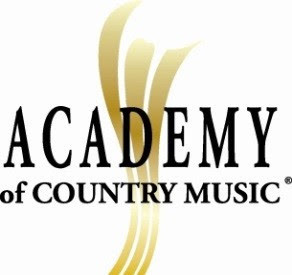 The Academy of Country Music has named the newly-elected Officers and Board of Directors for the 2016-2017 term. Newly-elected officers include Chairman Ken Tucker, President Ben Vaughn, Vice President Duane Clark, Treasurer Carmen Romano, Parliamentarian Paul Moore, Sergeant-at-Arms Tim DuBois and Secretary Tommy Moore. This year, all 13 professional categories were elected by the Academy membership. New Director-At-Large positions have also been appointed. Directors are elected from each category based on the number of members in that category, and each director serves staggered two-year terms, with half the board membership changing each year.